Monthly Playgroup for 1, 2 and 3 Year Olds. Peninsula Speech Pathology Services’ 123 Program is like a Birthday Party every child is invited to! 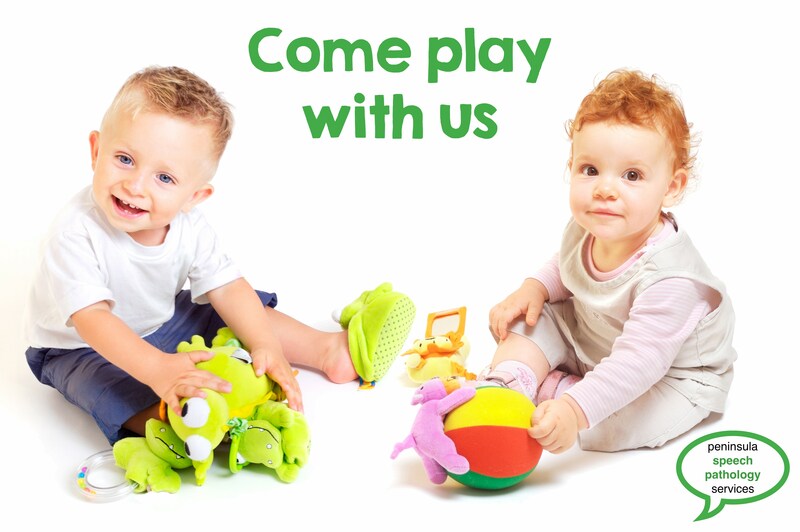 Mums and dads, bring your children and enjoy a social cup of tea while practicing play techniques that promote language and speech development. It’s a fun and interactive environment where communication strategies are taught and valuable social skills acquired. Best of all – Everyone’s Included!